The unprecedented growth of the mobile phone industry is hardly a secret. And this has given rise to many related careers which are dependent on this industry. The career of mobile phone repairing is one such that is becoming a popular one, and many people have been able to establish a profitable business by starting early in this career. We come across people who have been working from home to repair mobile phones, and there are those who have set up a shop to fix phones. They earn a good income in replacing LCDs and charging ports and fixing other problems. Working as a mobile phone repair technician yields a good salary and there are plenty of jobs in the market for mobile phone repair technicians. The customer base for the mobile phone industry has risen in an extraordinary way. People are not able to live without their phones any longer and mobile phones have become one of the most crucial things in a person’s life. Walking down the road, you would come across a majority of the population busy on their phones. With all these phones out there in the market, don’t you think people may end up with software and hardware problems which they may not be able to fix on their own? Certainly! And this is why mobile repairing has become such a lucrative business. There are lots of phone users who are not tech savvy and require help even for the smallest of problems. Then there are some problems which are manufacturer related and users don’t identify it until they have run out of warranty. There are very many situations where phones get dipped in water or take a fall and stop working too. All of these scenarios see the users rushing to a mobile phone repair technician who can fix their device at the earliest so that they can go back to using it as usual. Those who are averse to education or those who may not be able to afford college education will find that mobile phone repairing job does not require higher education. Instead, it requires people taking up this career to be gadget-savvy and to have an inclination towards learning new techniques and methods. 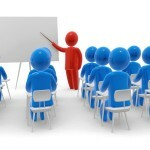 In fact it is among the best career options for dropouts and people who do not wish to study further academically. They should be open to learning new developments in the mobile industry and should have the skills to do their work effectively to be successful in this field. Education is not a measure of the skills of a person working as a mobile repairing technician. 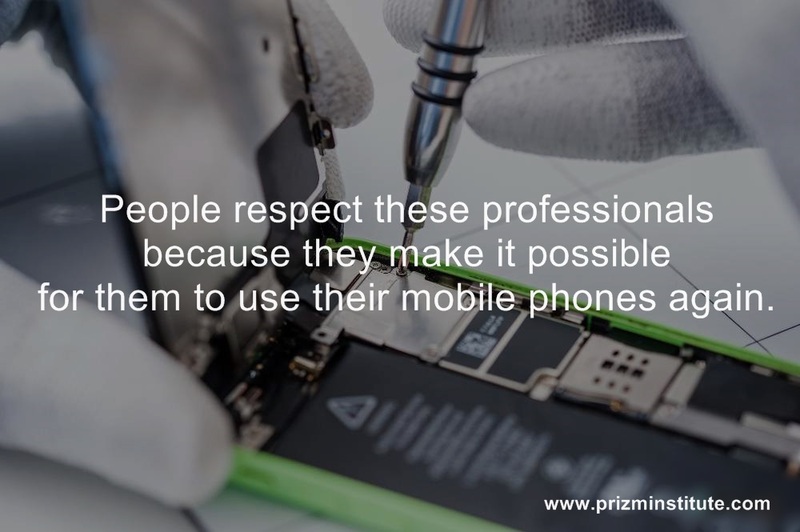 These professionals should have deep knowledge about phones, different parts that make a phone, the manner in which a particular part can affect the working of the rest of the phone and things similar to these. The skills of a person when it comes to handling and repairing the phone matter and not his or her educational qualifications. And someone who is able to do it with perfection is always appreciated and respected in the industry even if they did not go through formal education or have a college degree. It is relatively easy to understand how a cell phone works and how to repair it if something goes wrong. Everything from the hardware to the software of the phone can be repaired by a good cell phone repair professional. The fact that mobile phone repairing is very easy makes it even more suitable for people who want to establish a good career for themselves but may not have a college degree or adequate formal education. While a training program may only cover the techniques and methods which are relevant for the period, a lot of learning happens on a real-time basis when new technology is introduced in smartphones and tablets. For example, those who had joined in a mobile repairing course a few years ago may not have been trained on the fingerprint and eye scanners which many mobile phones feature in today’s world. For this you can consider an ongoing training to learn these new technologies without having to spend a lot of time away from work. Mobile phone repair professionals do not have to spend a lot of time training for their career. 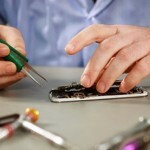 Like we discussed earlier, mobile repairing is easy to learn and can be learned in a period of just 2 to 3 months. The repair procedures and methods are very easy and this is why training programs are short covering technologies and products which are relevant to the technicians. 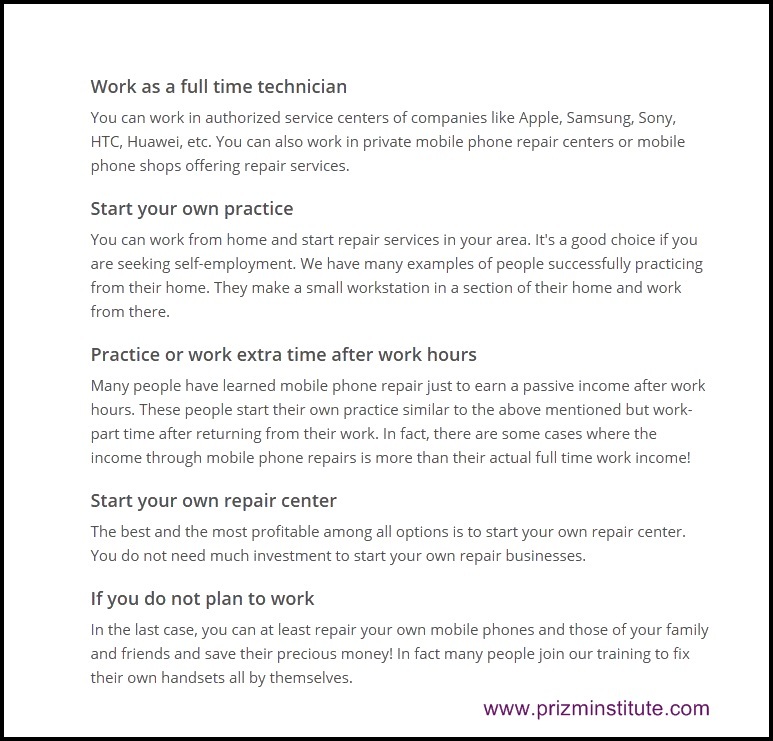 At the same time, if you want to join a mobile repairing course in Mumbai, there are plenty of reasons to join join Prizm Institute to learn mobile repairing. With experienced trainers and an extensive syllabus which is topped with career advice and free technical support, it is the preferred choice for students who want to join this course. If the professional requires further training on new technologies whenever they are introduced, institutes offer programs that cover new technology in a time-saving way so that work does not get affected for the professionals. I have come across a lot of people who are able to quickly and easily repair a cell phone simply because they have a passion for gadgets and constantly keep themselves updated through online tutorials. Imagine how well such people would do after a proper formal training on repairing mobile phones! Anyone who really loves to disassemble and assemble their mobile phones and try to find out how the circuits and other parts are connected to each other will be a natural when it comes to mobile phone repairing. Then there are those who know the software so well that they can come up with some very surprising tweaks that help you fix a software related problem that you have been trying to solve for weeks. It is amazing to see people like these work on a cell phone with so much ease as if it was a piece of cake. Gadget savvy people have an innate slant towards repairing their gadgets and making sure that things perform well. Such people do great when they go through mobile phone repair training. 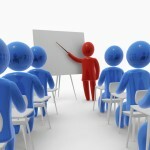 After the training, they have the basics and know the different techniques used at the time of the training. 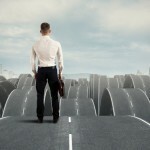 This helps them start off their career quickly and smoothly. Once they are trained, they can either start a mobile repairing business of their own or they can take up work at a mobile repair store. Professionals who really have a knack for mobile repairing and are able to do well in their career can quickly gain the respect of fellow professionals and the customers who come to them. This respect usually stems from the fact that the technician is able to deliver according to the promised timelines, does their work effectively and makes sure that all effort is put in resolving a problem. An industry always respects those who do their job well. Since mobile phones have becomes such an important part of our lives, we want to have our phones repaired as quickly as possible and we also want that the work should be done effectively and professionally. Mobile phone repair professionals make sure that we can use our phones without any problems and that the problems are fixed as quickly as possible. Lastly, unlike most other careers or businesses, mobile phone repair does not call for a huge investment. Those who may not be able to afford a separate place for their business can even start their career by going to offices and homes of their clients and repairing their mobile phones. This means that most of the earnings are mainly because of the skills you have learnt through your training and all of it is profit for you. You can charge your clients an additional small convenience fee for travelling to their homes or offices. When you deliver according to the expectations of your clients, they will hardly hesitate to pay you for the cost of transportation. In this way, by using most of your capital for advertisements, you can begin your business without even having to worry about an office space. If you are not sure about being able to start a business of your own right in the beginning then you can take up a job as a mobile repair technician and gain valuable experience through the job before you are confident enough to start your own cell phone repair business. What are the career options for mobile phone repair technicians? Mobile phone repair as a career is gaining a lot of traction among the youth. This is because of the increasing popularity of smartphones and iPhones. In today’s world people are beginning to keep more than one mobile phone. And almost everyone who can use a phone owns one. A lot of these people fail to solve the simplest of problems simply because they are not gadget savvy. So they come to a mobile phone repair store whenever anything goes wrong. This makes mobile phone repair a popular career for anyone who wants to go through a short training without the need for formal education to begin a career. 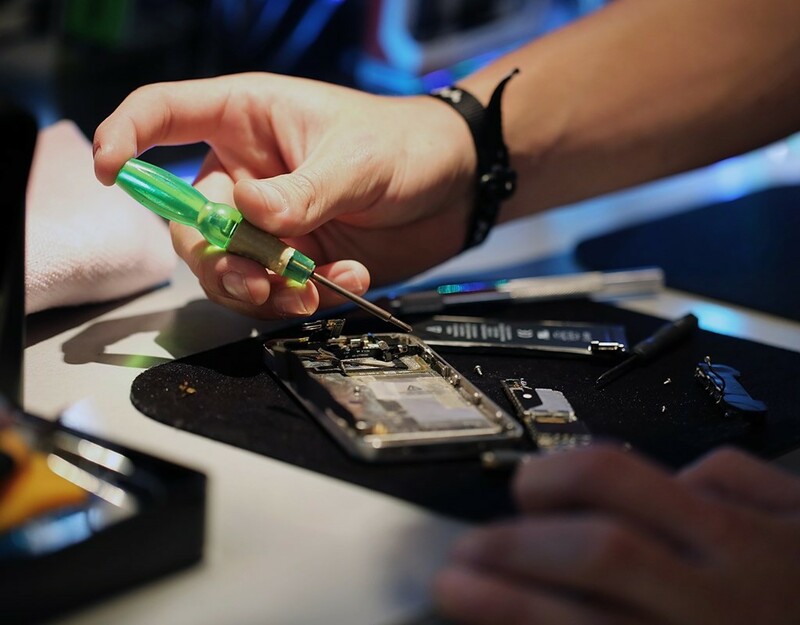 With the future of smartphones looking bright, the future of smartphone repairing technicians is obviously bright as there are countless job and business opportunities in this growing industry. So, if you were thinking of choosing mobile phone repair as a career, don’t hesitate and start today to follow your passion of fixing smartphones and tablets.